Fall is in the air and so are the best car lease deals, September 2013. Many dealers are still clearing the lots of 2013 models, while some automakers are offering attractive lease deals on the 2014 cars that just arrived. With the exception of Buick, Chevrolet deals that expire October 31 and Honda deals that are good through November 4, all these car lease deals expire September 30, 2013. 2013 Buick LaCrosse – For non-GM lessees, the 24-month lease deal is $348/month with $0 due at signing and $0 first month’s payment. Lease deal applies to LaCrosse with eAssist. 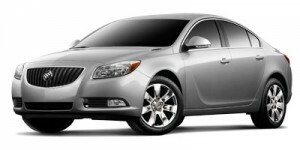 2013 Buick Regal – Non-GM lessees can lease the Regal Turbo with Premium 1 Group package for 24 months at $334/month with $0 due at signing and $0 first month’s payment. 2013 Buick Verano – Lease deal: Non-GM lessees can lease Verano 1SD for 24 months at $259/month with $0 due at signing and $0 first month’s payment. 2013 Chevrolet Corvette – Lease the 2013 Corvette for 39 months at $599 per month with $2,769 payable at signing. 2014 Chevrolet Cruze – Chevy is offering the 2014 Cruze with a 36-month lease at $159/month with $2,159 due at signing. 2014 Chevrolet Impala – Lease the Impala LT with four-cylinder engine for 36 months at $269/month with $2,719 due at signing. 2013 Chevrolet Sonic – Buyers can get zero-percent financing for up to 48 months or take home $1,000 cash back. 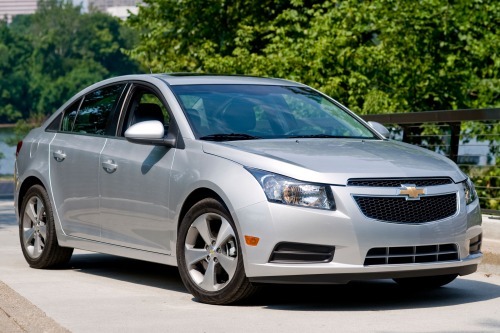 2014 Chevrolet Volt – Lease the 2014 Volt for 36 months at $299 per mnth with $2,499 due at signing. 2013 Honda Crosstour – Lease the Crosstour 2WD EX with five-speed automatic transmission for 36 months at $249 per month with $1,999 due at signing, or $300 per month for 36 months with $0 due at signing and $0 first month’s payment. 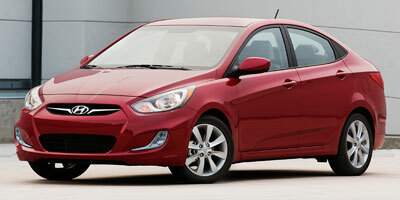 2013 Hyundai Accent – Need inexpensive transportation? Lease the Accent GLS sedan with automatic transmission for 36 months at $169 per month and pay $1,899 at signing. 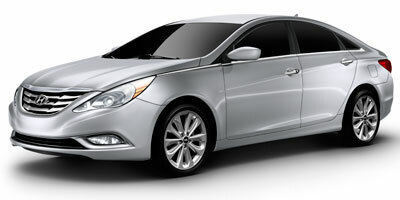 2013 Hyundai Azera – For $369 per month on a 36-month lease, take home the 2013 Hyundai Azera. Pay $3,299 at signing. 2014 Hyundai Equus – The luxury 2014 Hyundai Equus Signature can be leased for 48 months with $0 due at signing and $0 first month’s payment. 2013 Hyundai Genesis – Lease the Genesis 3.8 for 36 months at $399 per month and pay $3,499 at signing. 2013 Hyundai Genesis Coupe – Lease the two-door Genesis Coupe 2.0T with manual transmission for 36 months at $289 per month and $2,699 payable upon signing. 2013 Hyundai Sonata, Sonata Hybrid – Here the 36-month lease deal on the Hyundai Sonata GLS is $199 per month with $2,199 payable upon signing. The Sonata Hybrid can be leased for 36 months at $239 per month with $2,999 due at signing. 2013 Hyundai Veloster – The unique and sporty 2013 Hyundai Veloster with manual transmission has an available 36-month lease at $179/month with $2,299 due at signing. 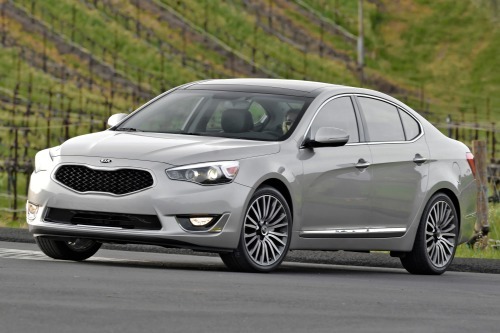 2014 Kia Cadenza – Lease the all-new 2014 Kia Cadenza Premium for 36 months at $299/month with $4,999 due at signing after qualifying for $2,000 in owner loyalty bonus or competitive bonus cash. 2014 Kia Forte – The 2014 Forte LS with automatic transmission is available with a 36-month lease at $179/month with $1,999 due at signing. 2014 Mazda Mazda6 – Lease the Mazda Mazda6 i Sport model with automatic transmission for $219-$229/month (depending on region) for 36 month with $2,999-$2,009 due at signing. 2014 Nissan Versa – Versa Note S trim with CVT trim is available to lease for 36 months at $139mont with $1,999 due at signing. 2014 Subaru Legacy – Lease for 36 months at $189 per month with $1,989 due at signing. 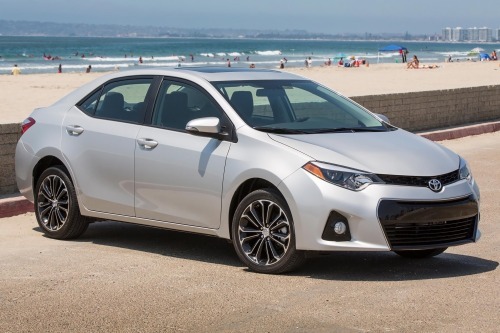 2014 Toyota Corolla – Thirty-six month lease deals ranging from $169-$199/month (depending on region) and money due at signing from $1,830-$2,329 on the redesigned 2014 Toyota Corolla.